One of the fast-rising rap artistes, Don Money Maker has ushered in the new year with a potential banger, titled “Ink Wom”. 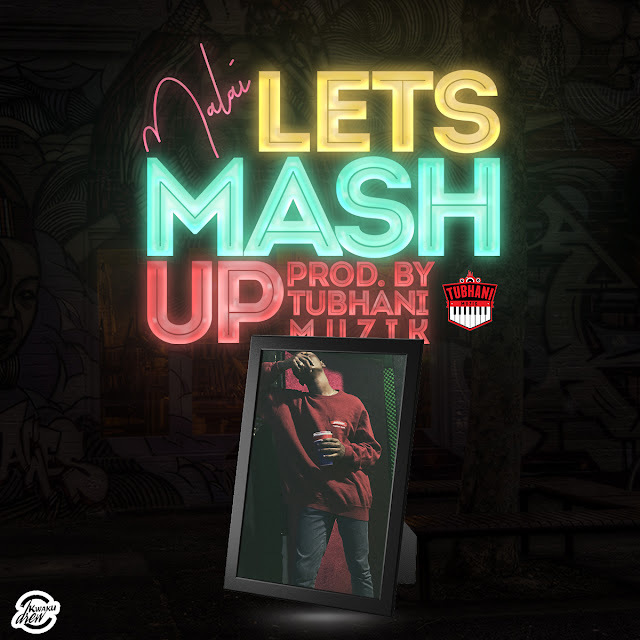 The Italy-based Ghanaian recording artiste who has over the years proven his worth and skill at fluent rap decided to kick-start the year with a danceable tune instead of a hard-core. In the mid-tempo Afrobeats song, the Money Maker Music and Jeff Jam Entertainment front-man brags about how deep and better he is in terms of rap and his unique lifestyle. The song was produced by multiple hit-maker, TubhaniMuzik.